Business Owners: Are You a Good Candidate? 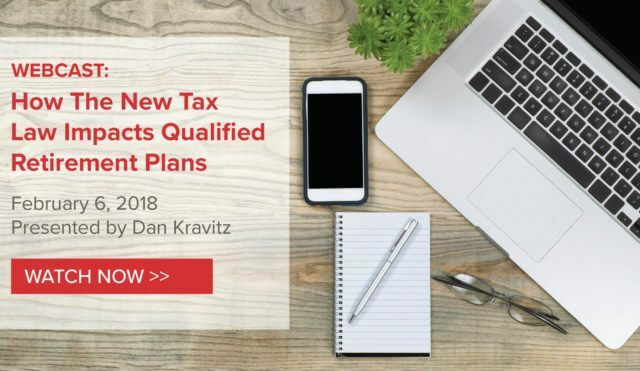 We help business owners accelerate retirement and reduce the tax burden with innovative tax-efficient Cash Balance plans. We empower financial advisors, Third Party Administrators and other retirement professionals with education, tools, training, support and back-office solutions to grow their businesses with Cash Balance plans. Advisors: Looking to Grow Your Business? Our website offers a wide range of educational resources, articles, reports and web-based training materials to help business owners and retirement industry professionals learn about Cash Balance retirement plans. We invite you to sign up for email updates and contact us with questions. Updates and analysis on Cash Balance plan topics from law changes to investments. 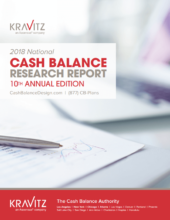 Stay current on Cash Balance news and trends, and get ideas for your business. Use our online calculators to see how much you can save in a Cash Balance plan. See how Cash Balance plans have made an impact for our clients. Webcasts, seminars and other Cash Balance learning opportunities.